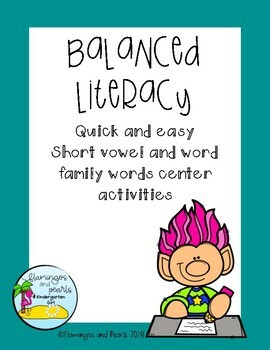 Make it easier on yourself with these quick and easy, print and laminate Balanced Literacy Center activities to support students learning! 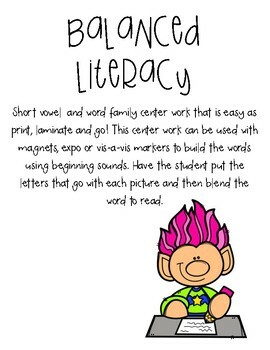 Students can use magnets, expo markers, or vis-a-vis markers to use their knowledge of first sounds in words to build short vowel and word family words. 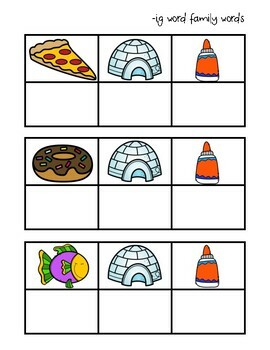 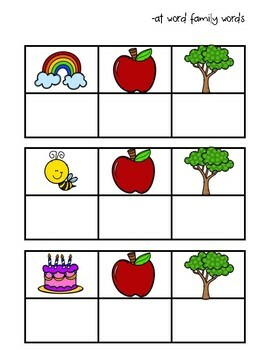 Students can then practice blending the letter sounds to read simple words.